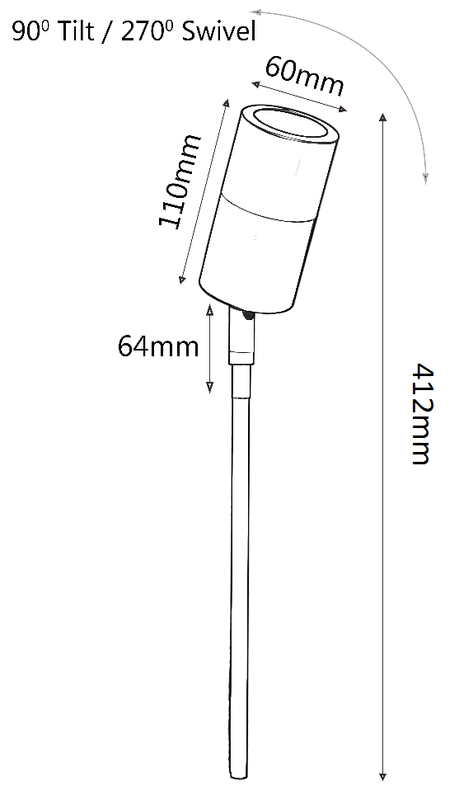 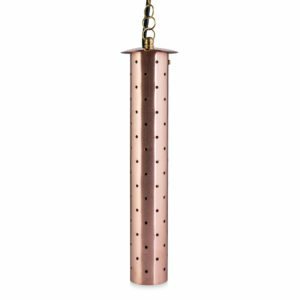 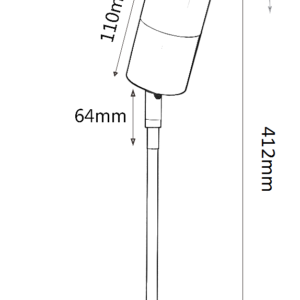 Adjustable spike spot lights are a popular product in garden lighting installations. 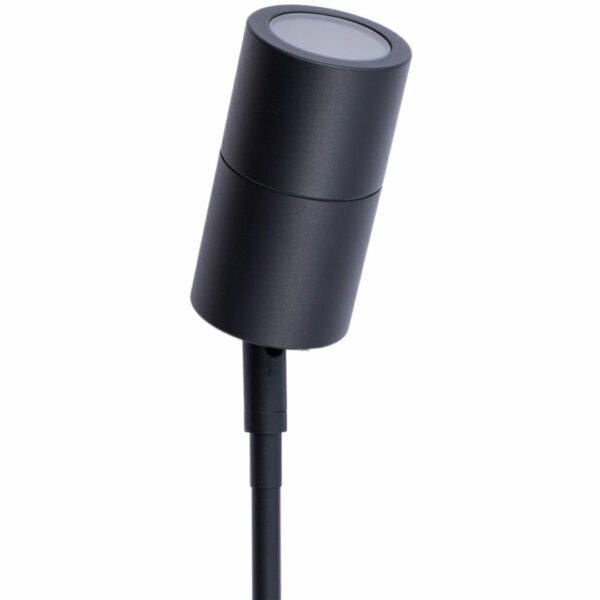 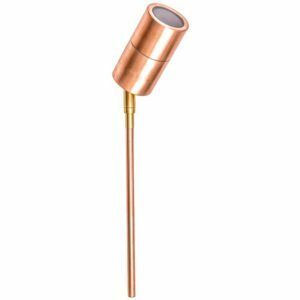 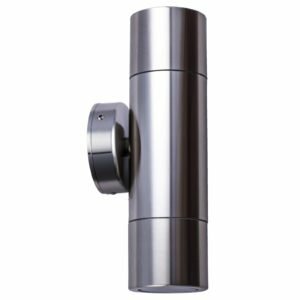 They can be used as a feature in multiple ways from garden/path up lighting, cross lighting and backlighting. 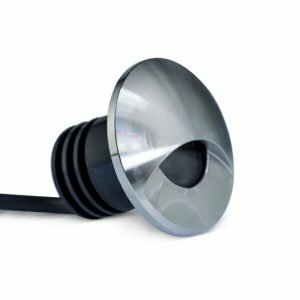 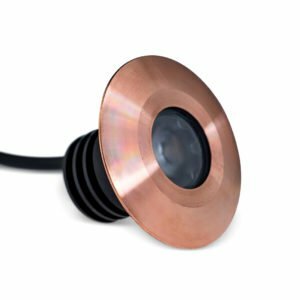 The LED lamp that is put in these fittings is just as important as the light itself and needs to be for outdoor environments. 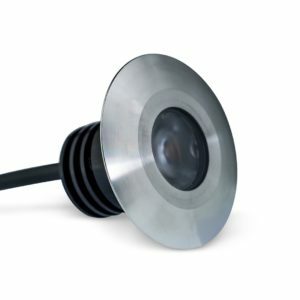 The lights are suitable for outdoor use, durable and come with a 3 year warranty. 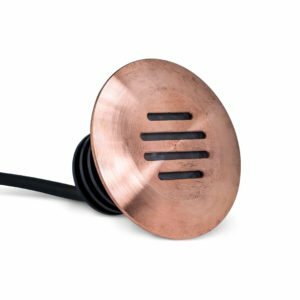 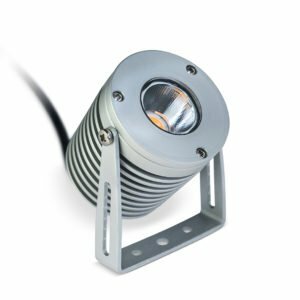 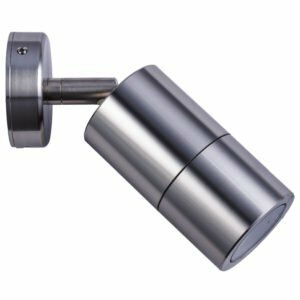 The light comes with a ground spike, 90 degree tilt and 270 degree Swivel feature.